Vaisakhi is widely-celebrated by the Punjabi community whether it is in their home state or abroad. With the celebrations comes the tradition that has been followed for years. The annual Surrey Vaisakhi Parade is one of the largest such celebration in North America. The festival draws out nearly half a million people out to the streets and about 200 vendors set up facilities to provide free food to them. 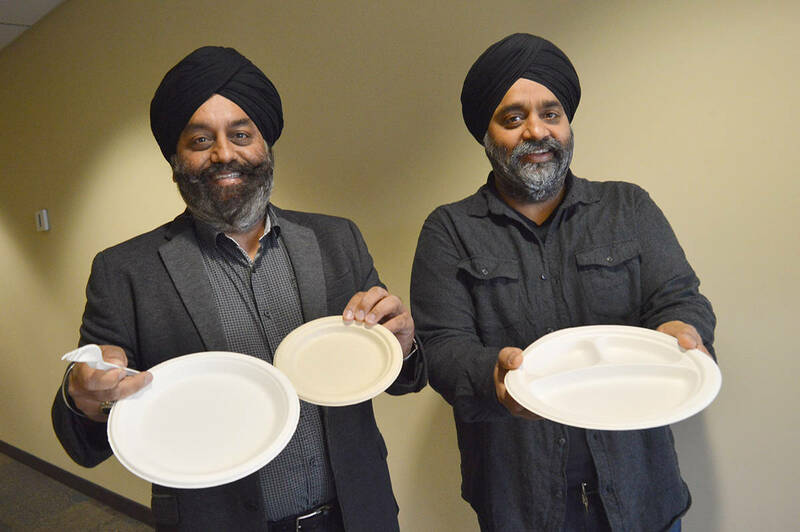 This means that there is going to be a consumption of thousands and thousands of disposable foam plates in just one day. That will lead to the generation of waste and nearly two to three million items of waste end up in a landfill from this Parade alone.